ROBsessed™ - Addicted to Robert Pattinson: US: Pick Up YOUR Copy Of 'The Rover' On DVD Or Blu-Ray TODAY! 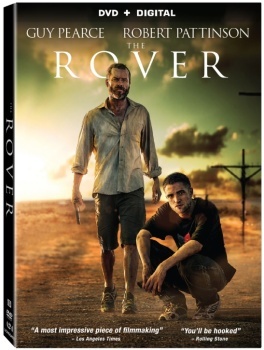 US: Pick Up YOUR Copy Of 'The Rover' On DVD Or Blu-Ray TODAY! 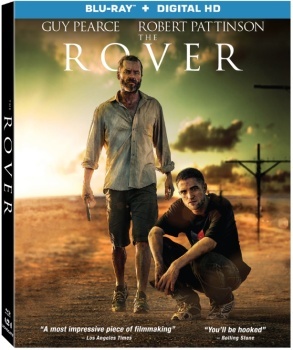 It's The Rover DVD & Blu-Ray Release day in the US so make sure to pick up YOUR copy today. You can order using the Amazon links below.